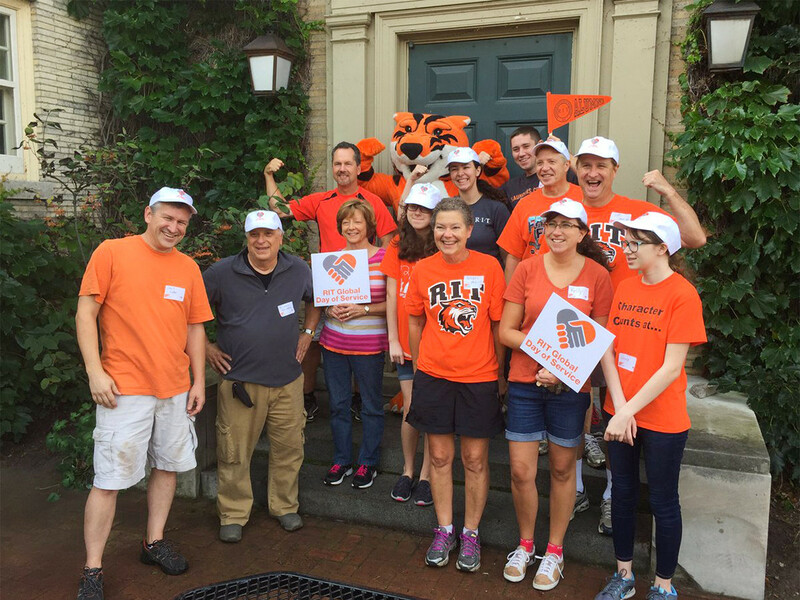 RIT Global Day of Service is an annual effort initiated by the RIT Alumni Association connecting Tigers eager to make a difference in their local communities through service projects around the world, all on the same day. Join your fellow alumni for a group, hands-on project that will help non-profit organizations in your area. Just a few hours of your time can have a big impact!